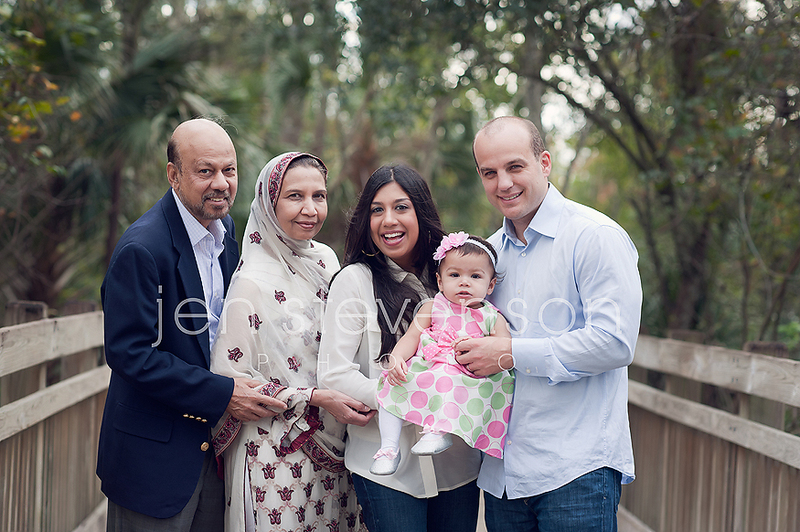 Orlando Family Photographer/ Sneak Peek, Aliya Turns One! 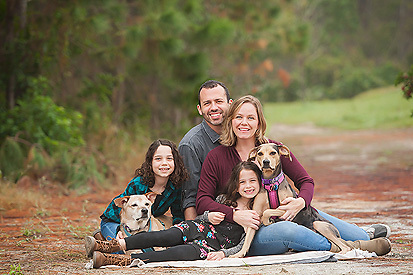 A little sneak peek for this beautiful family! 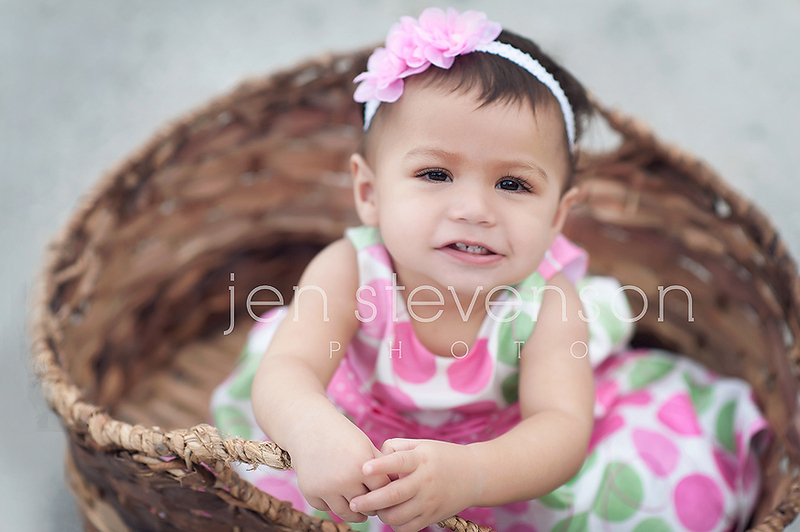 Baby Aliya is turning one this weekend and we met up for some family and one year photos. Special thanks to Ganache Bake Shoppe for making her lovely smash cake! Isn’t it just perfect for her little outfit? 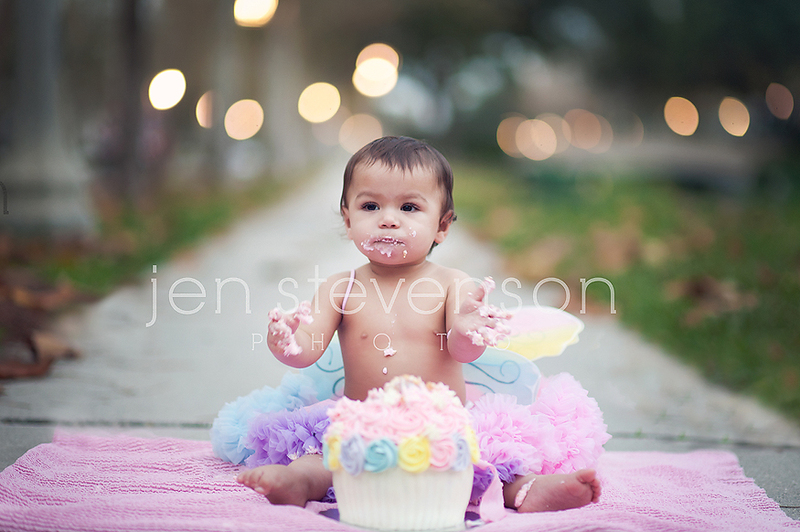 If you are interested in booking a session with us please visit our website www.jenstevensonphoto.com for more information.